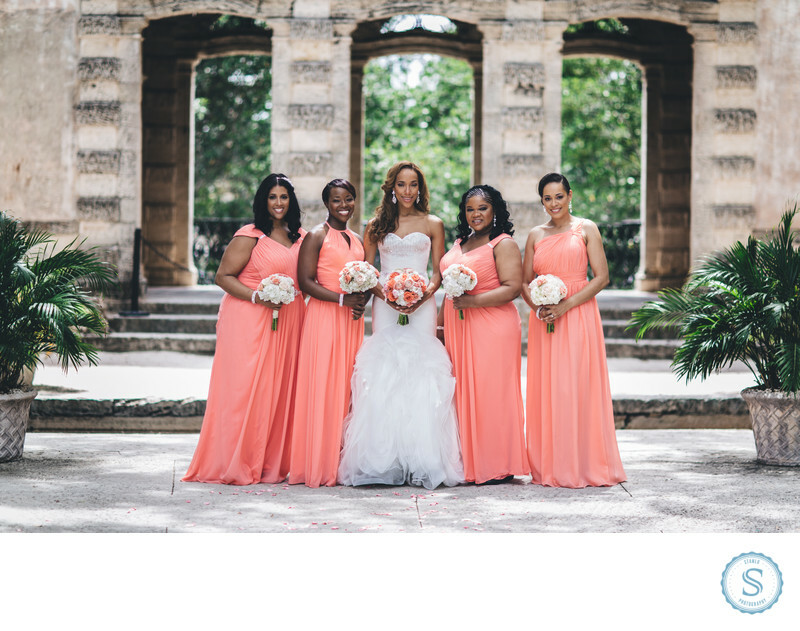 Keywords: bahamas wedding photographer (246), miami wedding photographer (423), Plymouth Congretional Wedding (30), south florida wedding photographer (192), The Temple House Wedding (30), Vizcaya Museum Wedding (30). Filename: VIzcaya Museum Bridemaids.jpg. 1/640; f/1.6; ISO 50; 85.0 mm.